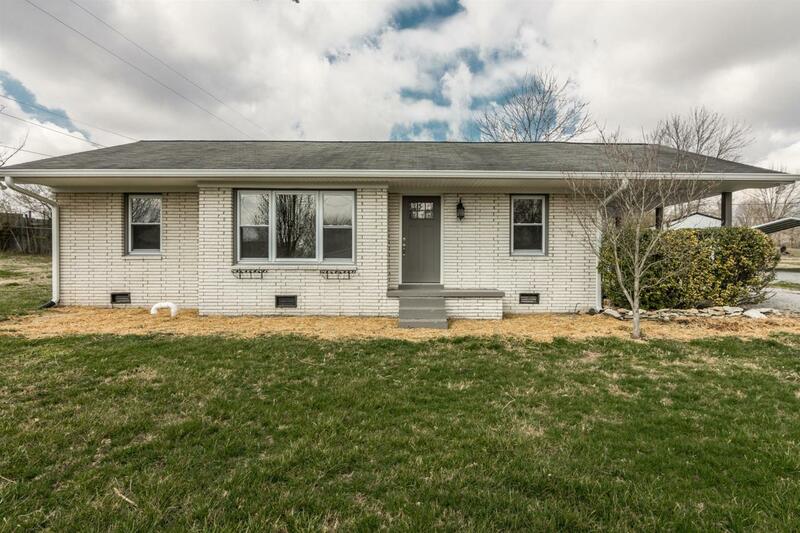 Check out this completely renovated home! It features: All new carpet, laminate hardwood, shiplap bathroom, granite counter-tops in the kitchen and bathroom, all new stainless appliances, fresh paint, and much more! Metal Storage Building will remain with the home as well! Call today for a showing!